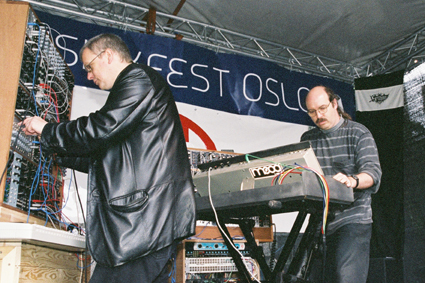 WintherStormer participated and performed at the «Musikkfest Oslo 2005», which also was the Oslo Synth Festival 2005. 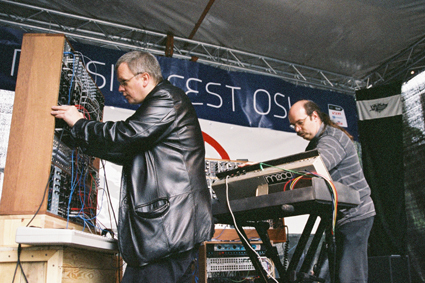 This was part of Norway´s celebration of 100 years of independence; 100 years since the union with Sweden was terminated. The concert was held on an outdoor stage - in the rain! 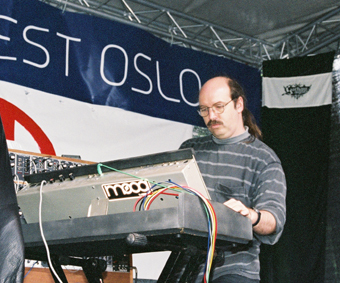 To the best of luck none of our modulars or analog synthesizers were damaged. 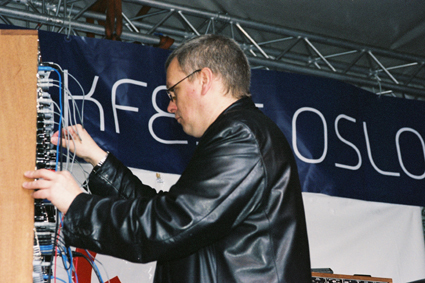 This concert was with Terje Winther and Erik Stormer.